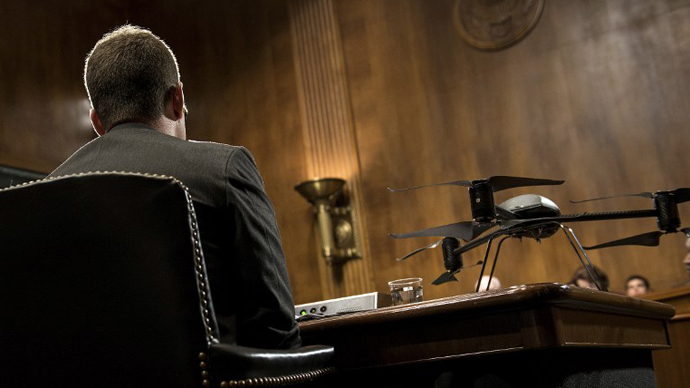 If you thought you’d never see the words “drone” and “ethical” in the same place, then think again. 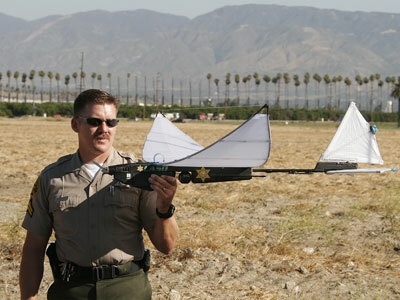 People for the Ethical Treatment of Animals (PETA) say they want to acquire a drone to monitor unlawful hunters. 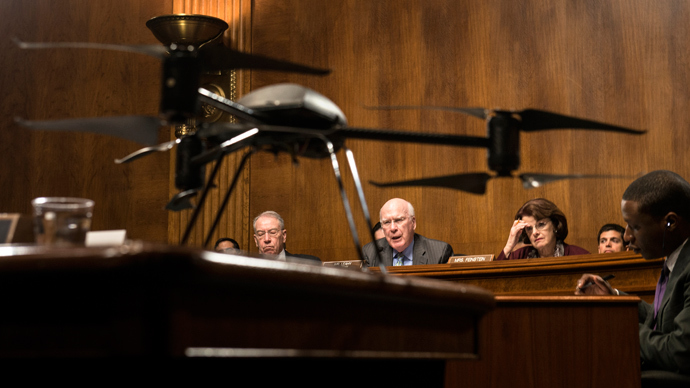 The animal-rights’ group announced on Monday that they’ve reached out to Australia-based drone manufacturer Aerobot in hopes of acquiring a CineStar Octocopter — an unmanned aerial vehicle that can be affixed with a camera and used to snoop. “Inspired by the increasing use of drones for nonmilitary purposes, such as fighting wildfires and conducting search-and-rescue missions, PETA is planning to acquire a drone of its own to spy on hunters and catch them in the act as they terrorize animals and break game laws,” says Alisa Mullins, senior editor of PETA Foundation. PETA President Ingrid E. Newkirk explains in a statement of her own this week that the acquisition of a spy drone could actually be used to help living creatures — not hinder them like the missile-equipped UAVs used to target insurgents or the surveillance drones expected to soon be rampant across America. "The talk is usually about drones being used as killing machines, but PETA drones will be used to save lives," Newkirk says. 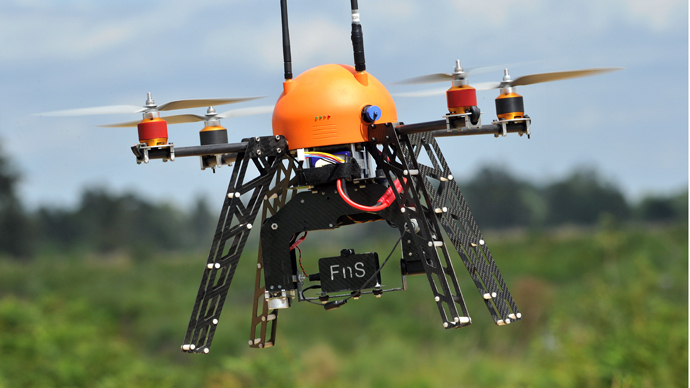 Currently in the US, hobbyists are allowed to operate drones that hover close to the earth as long as they are not involved for commercial means. If PETA is able to get their hands on one, they say it will be used as more a news gathering tool used to track down unlawful hunters that might be engaged in illegal activity in heavily wooded areas where traditional surveillance is difficult to conduct. As RT reported earlier, journalism schools across the US are teaching new students the ins and outs of drones in hopes of giving them a tool to be used in investigative reporting. At a congressional hearing last month, University of Washington law professor Ryan Calo says it’s to be expected that Americans doing legitimate investigative work would want to work with the same types of aircraft capable of putting eyes in places that are usually problematic. "In 2015, when the FAA is set to begin to relax its prohibition on use and integrate civilian use of drones, then I would think the first folks in the door would be media because there's such an obvious use," Calo said. Kaitlynn Kelly, a representative for PETA, tells US News & World Report that they have yet to get FAA approval but that they "hope this won't be an issue." They intend on beginning their drone flights this fall starting in the northeast United States.